All candy is not created equal. Your parents told you to be on the look out for candy that looked suspicious. There was nothing more suspicious-looking than this candy. You often didn't even bother opening it and simply tossed it aside, and if you did try it, you got to taste the sickening flavor peanut buttery taffy. As a kid your poor palate couldn't handle the ridiculous amount of textures going on in this candy. There was smooth chocolate, bits of peanuts, gooey cherry flavor, and weird pink cream. It's way too complex for a any kid, and often got spit out after the first bite. 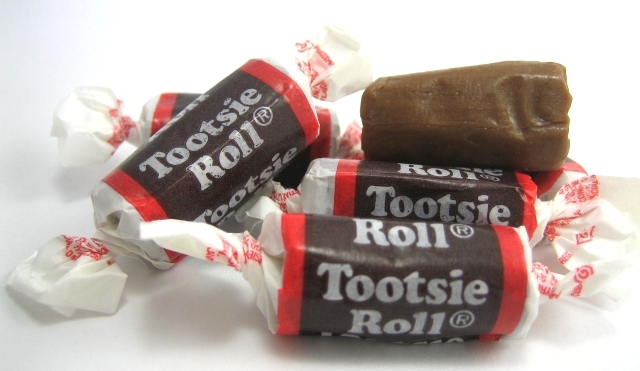 OK, Tootsie Rolls aren't a bad candy, but the problem is you got so damn many you were tired of them after the tenth one. A kid can only eat so many, so you often let these float around your pillow case till Christmas. Once again, you weren't able to appreciate the unique flavor of coffee. So you often gave one a try, thinking it was chocolate flavored, only to be mildly horrified when it wasn't and spat it out seconds later. You tried to pawn them off on your mom, but she didn't want this gooey substance in her teeth and declined your offer. It doesn't help that Good and Plenty's look like medicine. When you read the box you thought, licorice candy, I like licorice, I'll like these, only to realize you were wrong. These don't taste anything like delicious Red Vines, they taste like dreaded black licorice. You then promptly threw the box away. Upon first glance as a child you though these could be related to the yummy Sweetarts, only to find out you were again wrong. These were just chalky, and tasteless. You couldn't spit them out because they were already dissolving by the time you realized they were terrible. You became wiser, and gave these to a younger sibling that didn't know better. As a kid you were familiar with these bizarre treats since grandmas often kept them around. 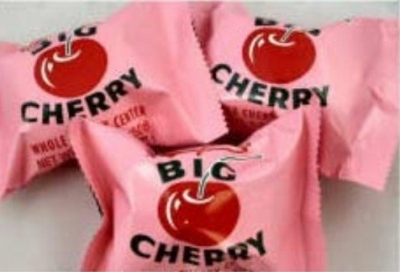 You knew to just throw these suckers away, which was shame since strawberry flavored candies are usually pretty good. Almond Joy isn't a bad candy, but as a child you were unable to enjoy the complexities of the coconut and almond combination. You usually took one bite realized it wasn't Snickers, and threw it away.Then you gave the remaining ones to your mom, who was able to enjoy them. Tootsie Roll's disgusting cousin. 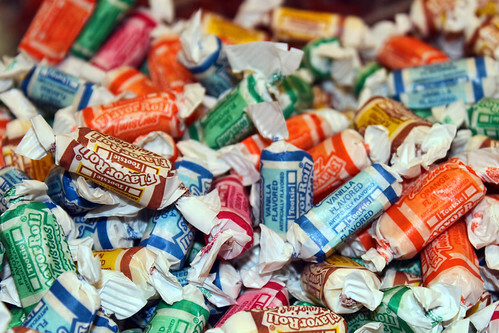 You usually gave these a try because you were tired of the traditional Tootsie Rolls. After you tried a few you realized these tasted awful, and that there was actually no "good" flavor. You only enjoyed them because they didn't taste like traditional Tootsie Rolls, and they were another one of the candies you pawned off on a younger sibling. It's almost as if these candies come stale. They are both hard as rocks and take forever to actually chew. A kid's jaw can't handle candies like them, so while you tried, and tried to chew, it just wasn't worth it, especially Bazooka, the gum lost it's flavor in under 10 seconds. So you usually just spit it out after a couple chews.